nina jane drystek is a poet, writer of miscellany and arts coordinator working in Ottawa. her poetry has appeared in Bywords, in/words, ottawater and Window Cat Press, as well as in self-published chapbooks and chapbooks by & co. collective, of which she is a member. 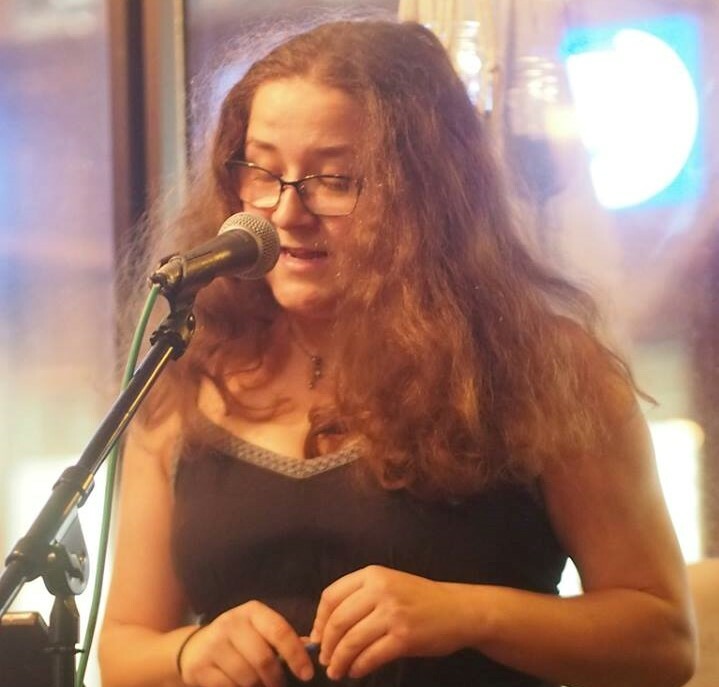 she has studied poetry in Vilnus, Lithuania and Manchester England, and has a BA in Creative Writing from Concordia University. if you have ever lived in the same city as her you have likely seen her riding a red bicycle around town.